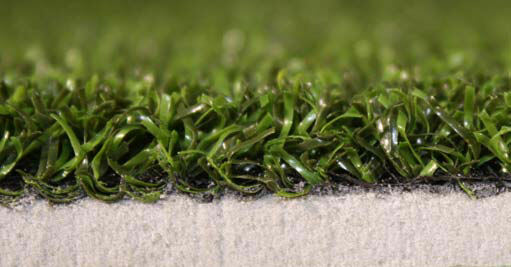 If your application requires Fringe Turf, it is sold in 15' widths only. See 15' Wide Rolls of Material for detailed descriptions. Poly One-Putt Surface Excellent Surface for INDOOR Putting Greens . The 1/4" Surface is a "One-Putt" style green surface with a fast ball-roll speed. No in-fill sand is required! Nylon One-Putt Surface Best Surface for INDOOR Putting Greens . The 3/8" Surface is a "One-Putt" style green surface with a fast ball-roll speed. No in-fill sand is required! Nylon One-Putt Kits Best Surface for INDOOR Putting Greens . The 3/8" Nylon Surface is a "One-Putt" style green surface with a fast ball-roll speed. No in-fill sand is required! 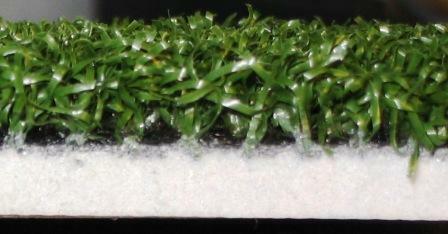 1/2" Traditional Poly Create Your Own Private Practice Putting Green! 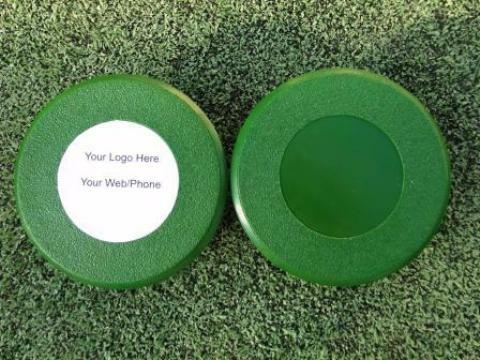 1/2" Traditional Poly Kits Create Your Own Private Practice Putting Green!